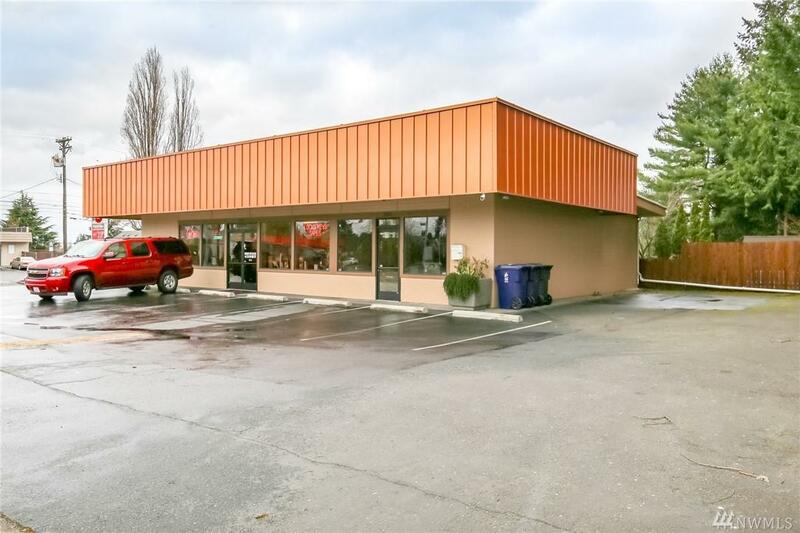 North Tacoma commercial building on a busy corner lot!! Excellent visibility. 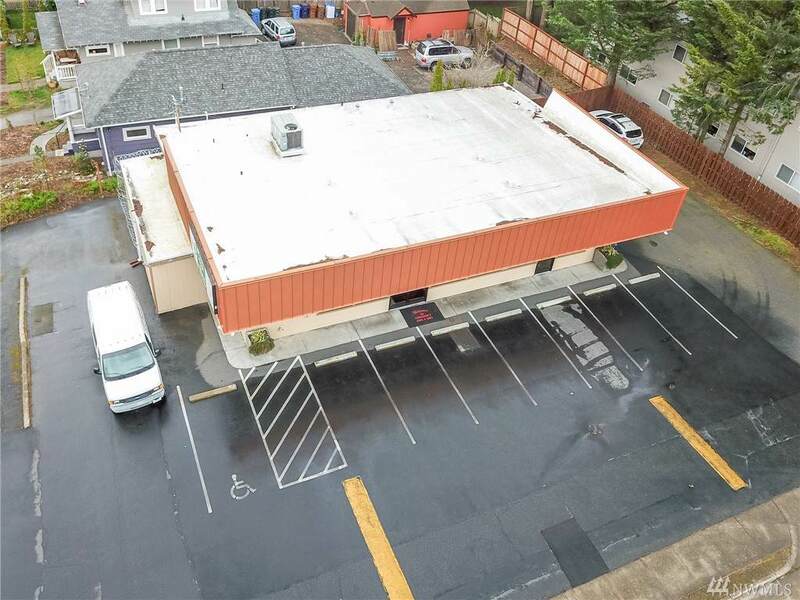 2700 +/- square feet with over 20 parking spaces. 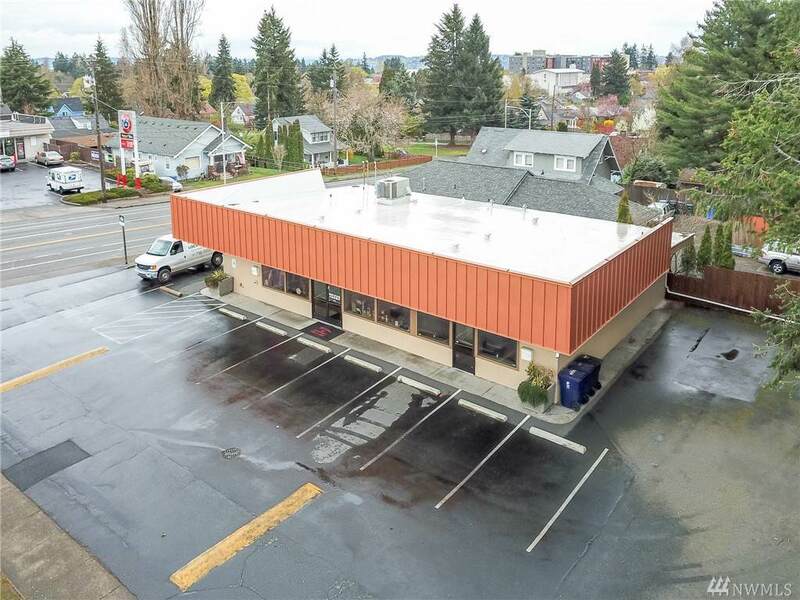 Roof, HVAC, electrical and side sewer are around 5 years old. 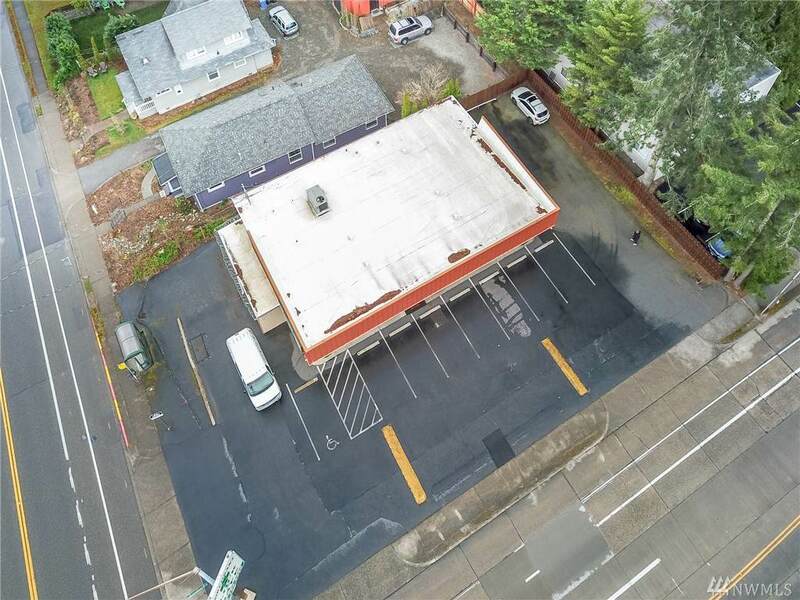 Perfect spot for your retail business or?? Zoned C-1, so possible to build up to 35' tall. Call today for a showing! Business not included. The listing data relating to real estate for sale on this web site comes in part from the Northwest Multiple Listing Service. Real estate listings held by brokerage firms other than Pickett Street Properties are marked by the "three tree" symbol; detailed information about such listings includes the names of the listing brokers. Data last updated 2019-04-25T23:15:48.24.